To catch up my days, I had to make some alternative arrangements. 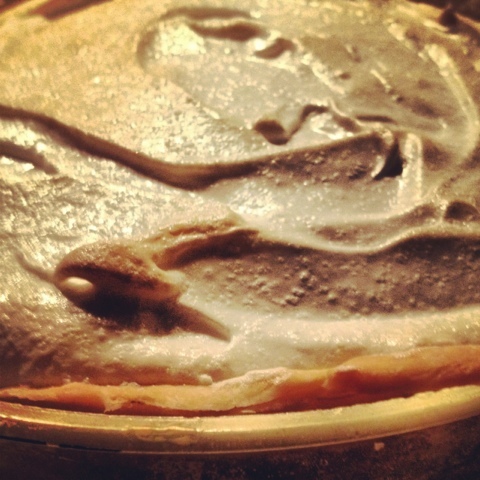 August 15 is not only Julia Child's birthday, but it's also Lemon Meringue Pie Day! I made one myself with fresh lemons and turned out marvelous. I even had to stop myself from tasting it before it was done it was that good. 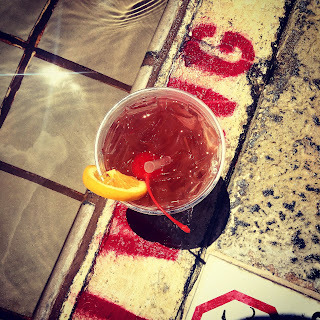 August 16th is National Rum Day. 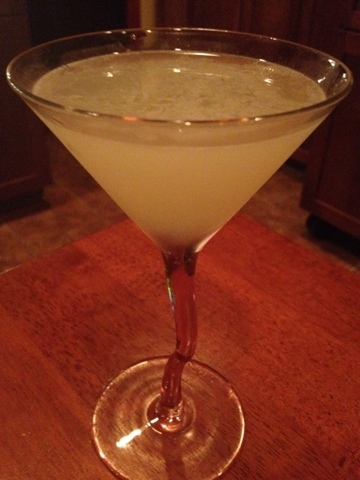 A classic Hemingway Daiquiri could not go wrong to celebrate this day. The simplicity of rum, Key West Lime Juice, and some simple syrup makes this cocktail go a long way.